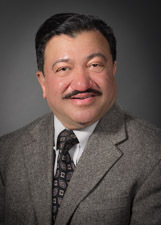 "Excellent experience, Dr. Kothare was professional and very knowledgeable. " 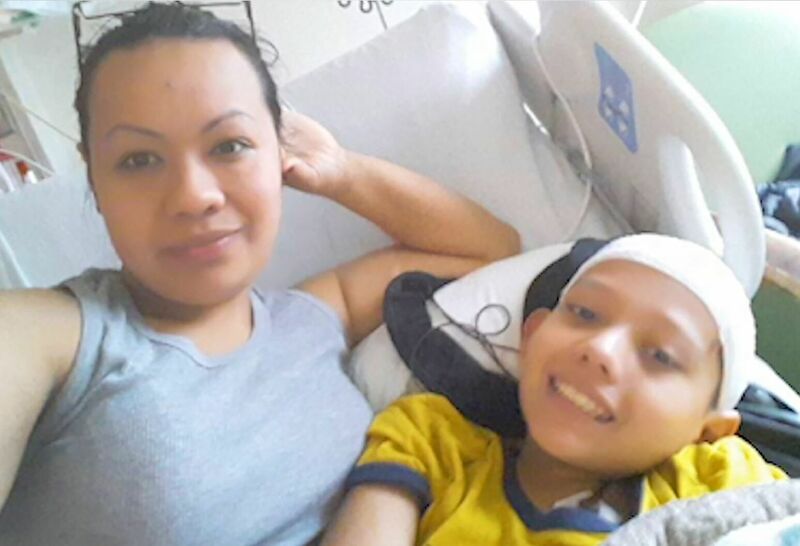 "We finally found a dr. that understands & cares about my sons condition. Very happy." Ten or fifteen years ago, we didn’t have the equipment to do a procedure like this. The technology has come so far that we’re able to do this minimally invasively and Christopher is the home run for us. 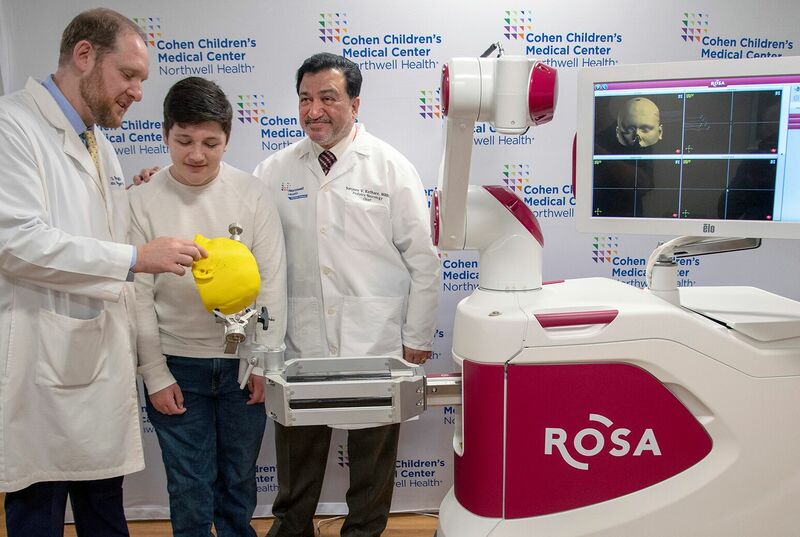 Neurosurgeons at Cohen Children's Medical Center used ROSA the robot, along with 3D modelling, to perform brain surgery on a teen suffering from seizures in a Long Island first. After losing 700 days of her life to a difficult to diagnose hypersomnia, Sarah Hastings received a treatment solution through Cohen Children's Medical Center.